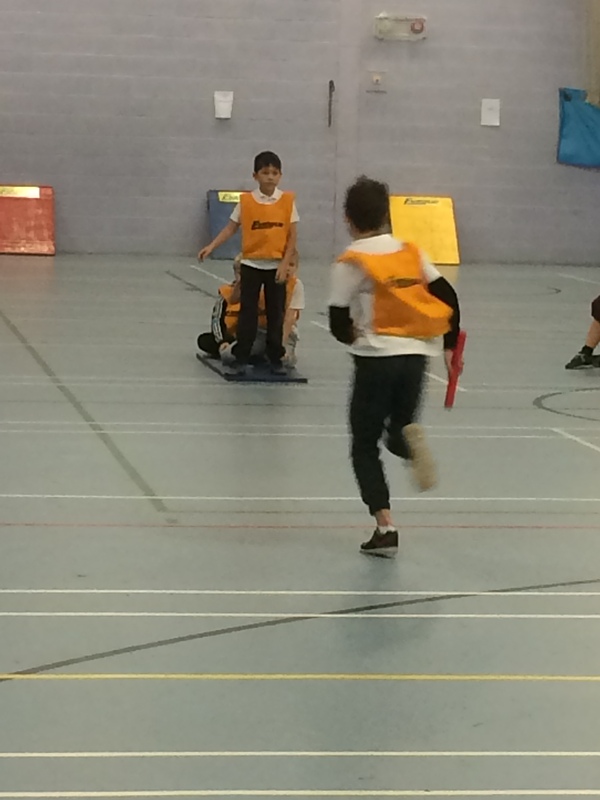 PE and school sport play a very important part in the life of our school. 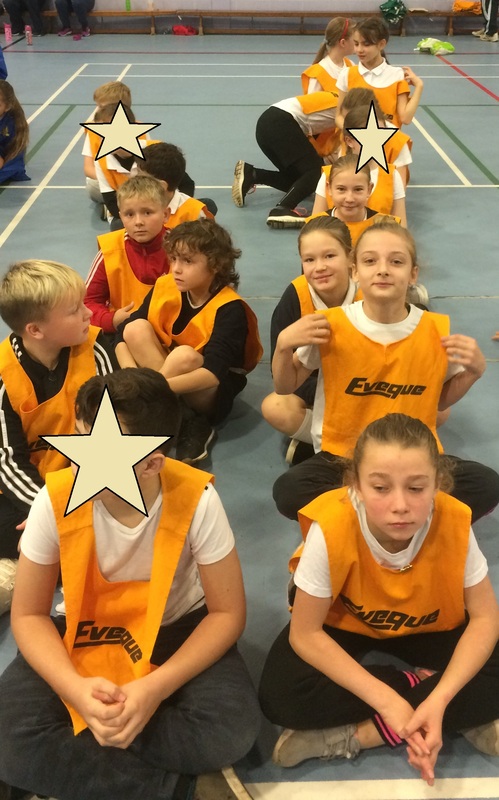 We believe that PE and school sport contribute to the holistic development of our children and through participation, our children build and learn more about key values such as respect, co-operation and kindness for themselves and others. 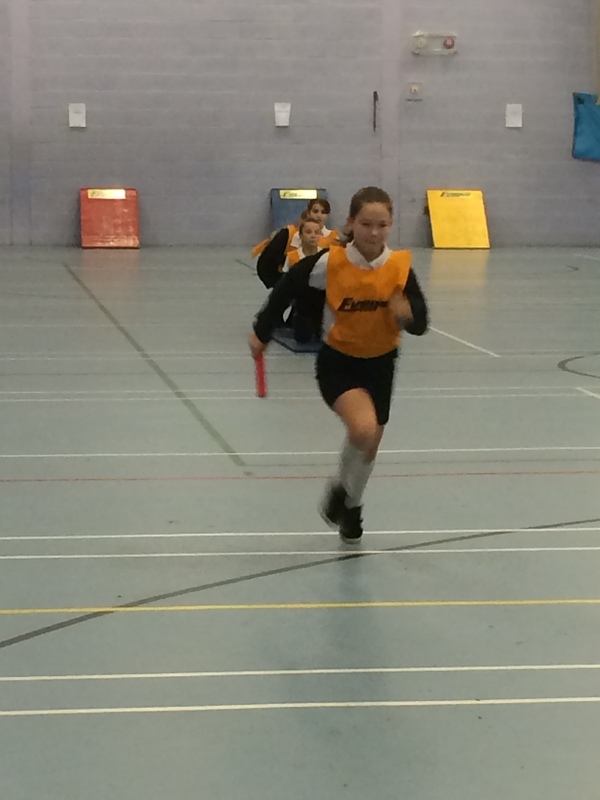 improve attitudes to sport and exercise across the school community. 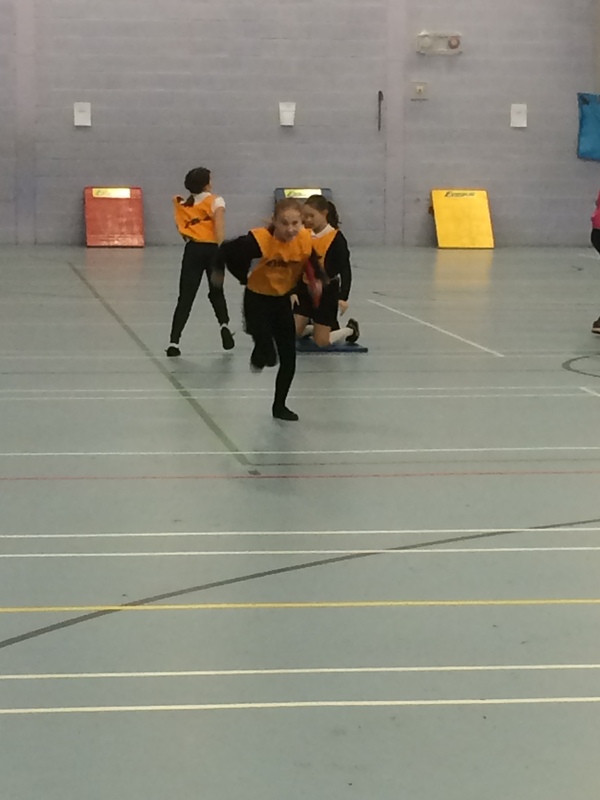 To date, the Sports Funding has had a great impact on our school. 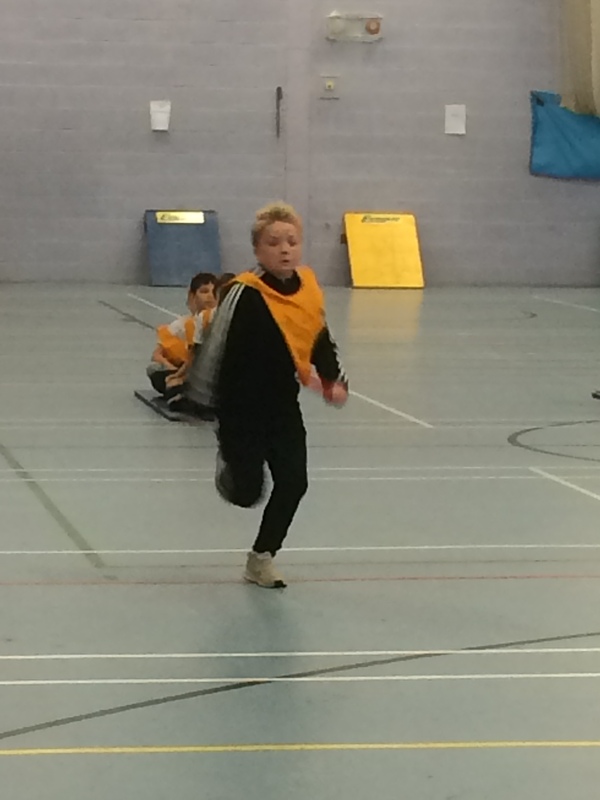 The School now has a strong and committed cross country team that regularly partakes in competitions. 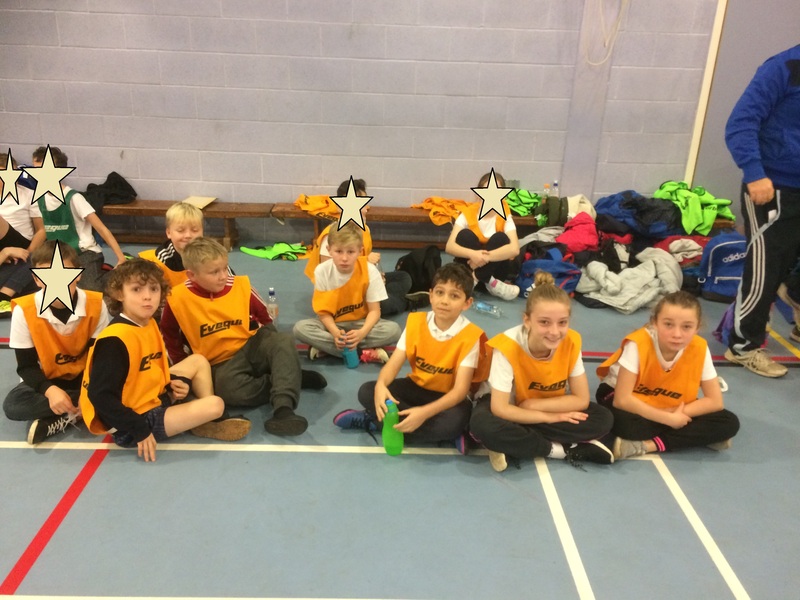 After over 20 years of not having a school team, we managed to come 7th overall in this years competition- a great achievement! 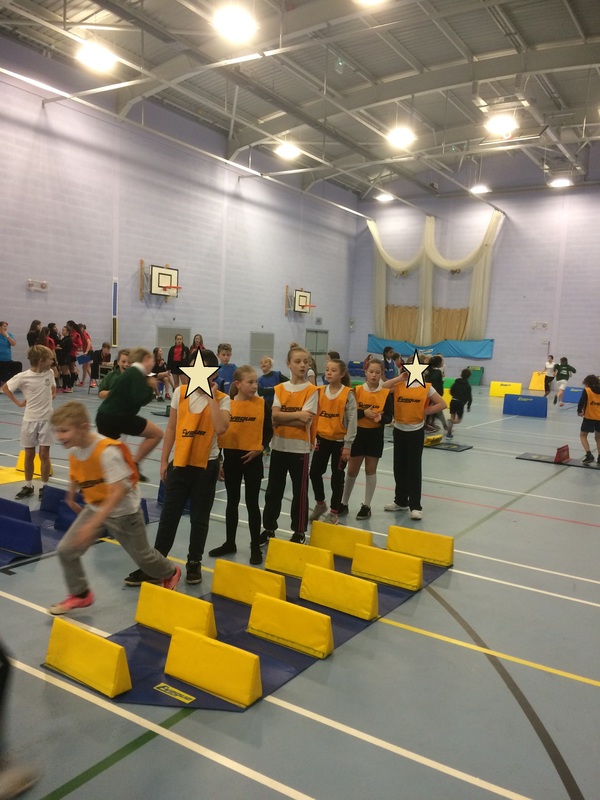 This was down to the extra provision provided of training twice a week and the improved attitude and desire to achieve now that we once again have a strong focus on PE. 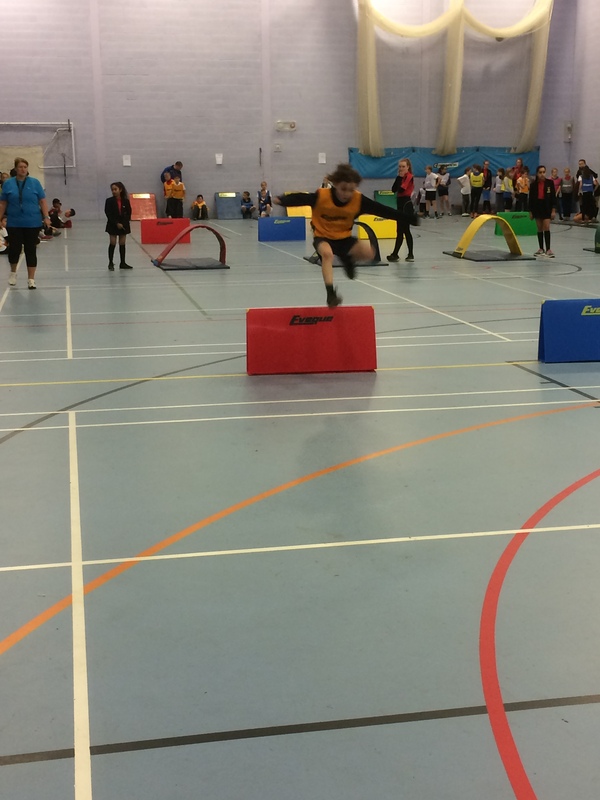 Children of all abilities now have a strong desire to join the school sporting teams and to compete in touraments such as football and athletics. 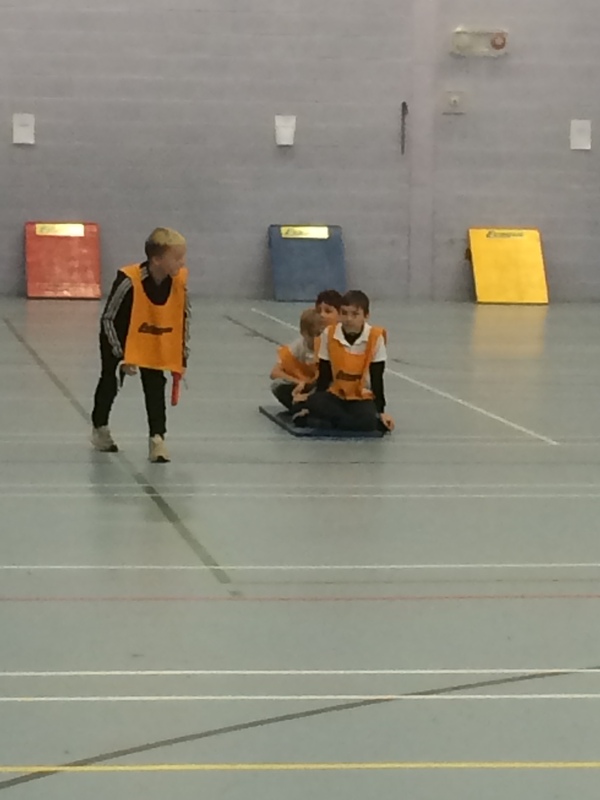 In the past we struggled to put together teams but now children cannot wait to participate. 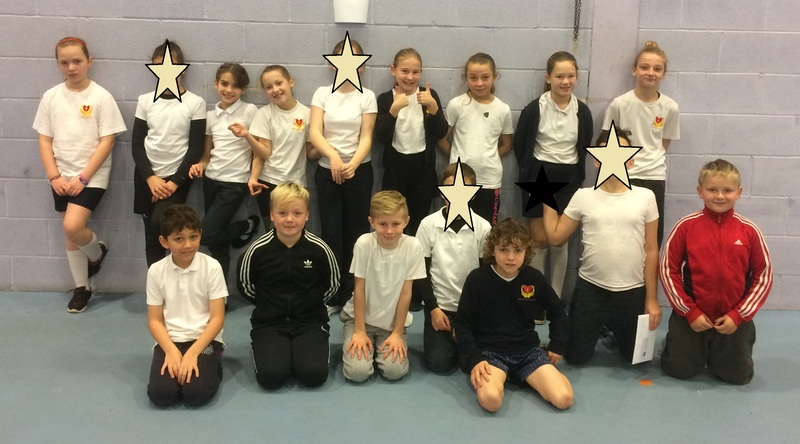 Regular match reports in assembly written by the children along with recognition via certificates/trophies has further raised the profile of PE - more and more children are excited about our achievements and too want to participate. 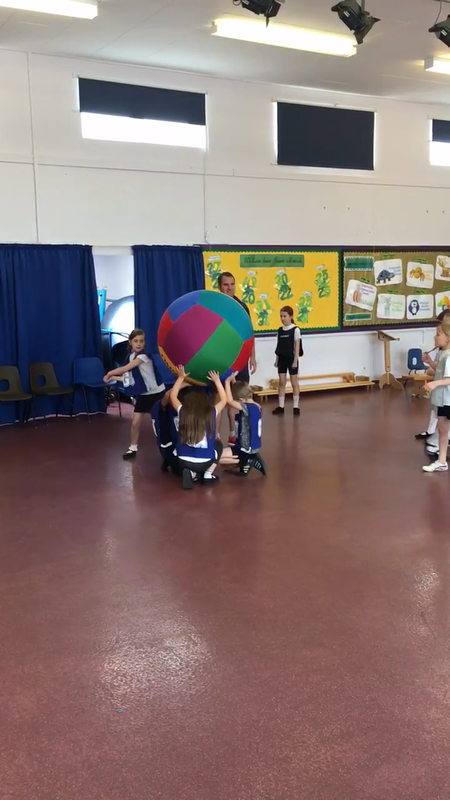 Thanks to the Government Sports Funding, we have introduced the exciting new sport of KINBALL.